Response times to an urgent incident is critical to minimise the impact on patient care. Are you in search of a solution that can offer you additional healthcare facilities, and medical devices? You may already have a contingency planning document with Vanguard, alternatively you may be visiting us for the first time. No matter what the situation contact us now and we can help expedite you through our 6 stages to success. Vanguard’s mobile healthcare facilities offer a rapidly deployable and effective way to reduce the time that vital patient services are suspended following an incident. 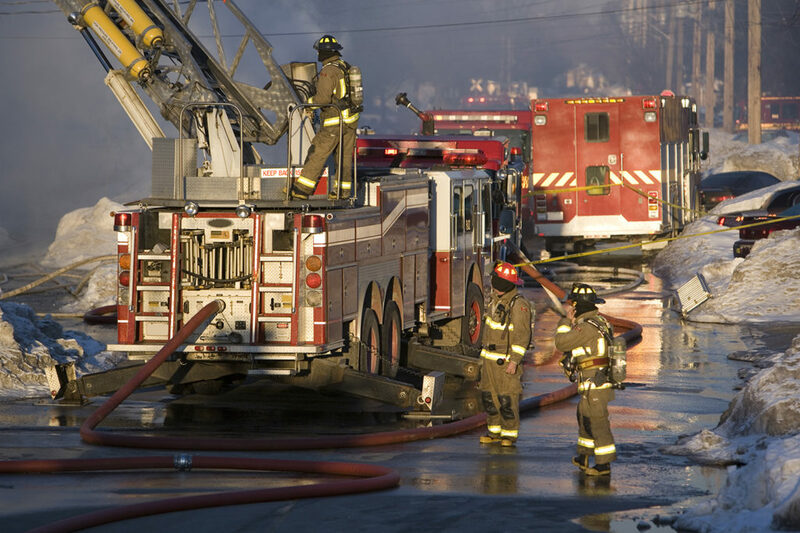 They can operate as stand-alone facilities, remote from scenes of fire, flood or other critical event, and can be on-site and in as little as 24 hours. As part of Vanguard’s commitment to support the NHS, offer a free contingency planning service. This service has been used a number of NHS Trusts across the UK and has been utilised by private hospitals in some parts of the country. Our clinical, technical and logistics specialists will arrange to meet with your teams to develop a bespoke emergency response plan. Should a situation then arise where replacement clinical capacity is required at short notice, the hospital can implement a pre-planned response to deliver a rapid, reliable solution and minimise the period during which there is no service provision.